Keeping aesthetics, functionality, safety and structural tolerance in mind. 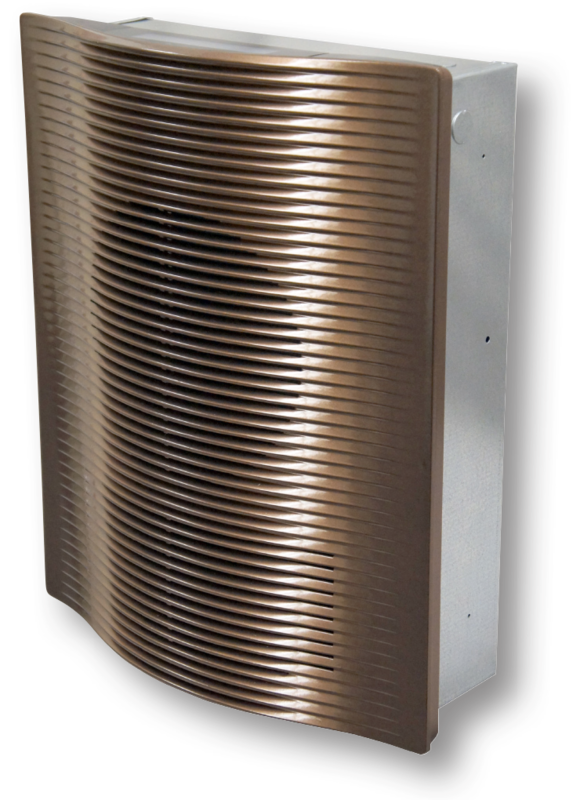 Marley Engineered Products serve the residential, commercial and industrial markets with a product portfolio that includes baseboard heaters, wall heaters, unit heaters, infrared heaters, ceiling fans, air circulators, and much more. The best in contemporary design matched with the latest smart technologies. Touch-activated controls offer an ideal combination of sleek styling and ease of operation. New product catalogs for 2016-2017 are now available to view and download for Marley's premier brands - QMark and Berko. For some of the most reliable brands of heating and ventilation solutions, architects, engineers and contractors alike count on Marley Engineered Products.